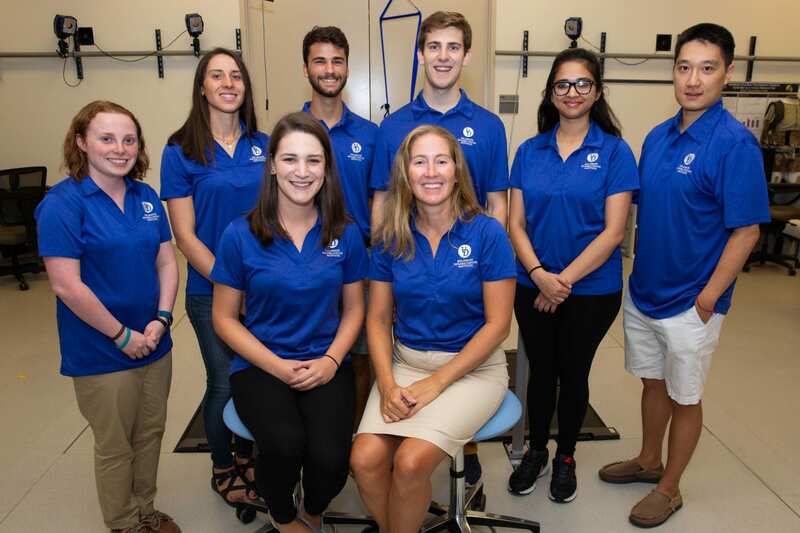 The fundamental objective of our research group is to improve the understanding of muscle coordination for normal and pathological movements through coupled experimental and simulation studies. We use computational models to develop a cause-and-effect framework that relates muscle impairments to gait deviations. The overarching goal is to form a scientific rationale for therapeutic interventions to improve movement. Arch, E.S., et al. “Method to quantify ….” Journal of Prosthetics and Orthotics 29(2): 73-79, 2017. Hsiao, H., et al. “Evaluation of measurements ...” Journal of Biomechanics. 49(16): 4107-4112, 2016. Srivastava, S., et al. “Coordination of muscles ...” Experimental Brain Research. 234(7): 1903-14, 2016. Seymour, K., et al. “Cellular telephone ...” Journal of Motor Behavior. 24:1-7, 2016.